Under Construction. 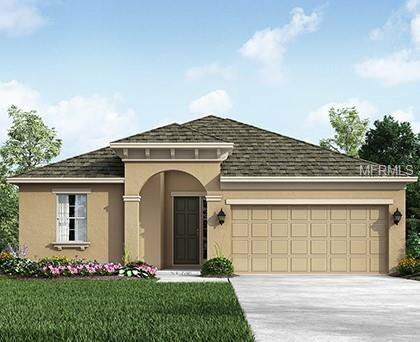 Our beautiful Boca home design offers 3 bedrooms and 2 bathrooms, the home has formal and informal living areas. Just past the Boca's foyer is your first look at the spacious family room, which seamlessly blends into the kitchen and dining area with a breakfast bar. The kitchen features granite countertops and large 42" cabinets. The opulent Master Suite provides a large walk-in closet and a sizable Master Bath complete with his and hers sinks. Two additional bedrooms great for your family and guests. MUST SEE!